Mawutor K. Glover, Evam K. Glover, Evelyn Karkkulainen and Edinam K. Glover 2017. Achieving sustainable cocoa production with organic farming in Ghana: A Review. 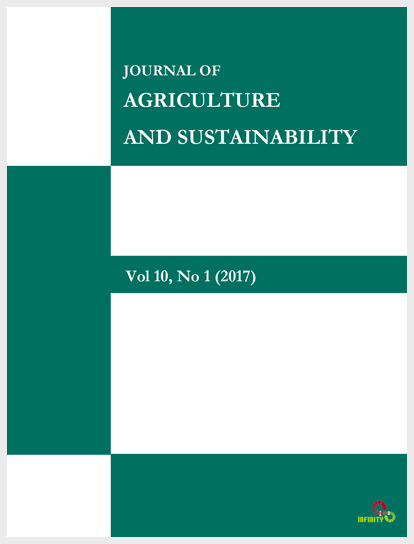 Journal of Agriculture and Sustainability (Forthcoming).